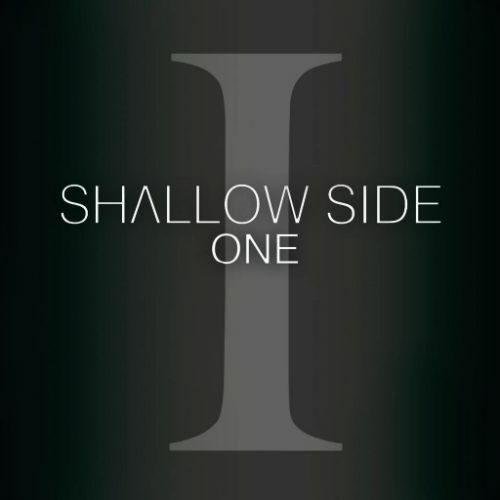 Shallow Side are a young band from Alabama who have spent the last five years doing what needs to be done to get their music out there; touring across the USA playing gigs and making fans. The band was brought to my attention by one of our longest standing media contacts in the States and it only took a quick listen to the Ep “One”, which was released on 13th January by Thermal Entertainment, to determine that this was a band worth checking out. The single “Rebel” is included on the Friday NI Rocks Show on 20th January. Shallow Side have released two previous EPs – “Home Today” in 2012 and “Stand Up” in 2014. The band hopes to release an album later this year. The current EP contains six tracks and three of these have already been widely promoted – “Rebel”, the Styx cover “Renegade” and the latest single “Fight or Flight”.